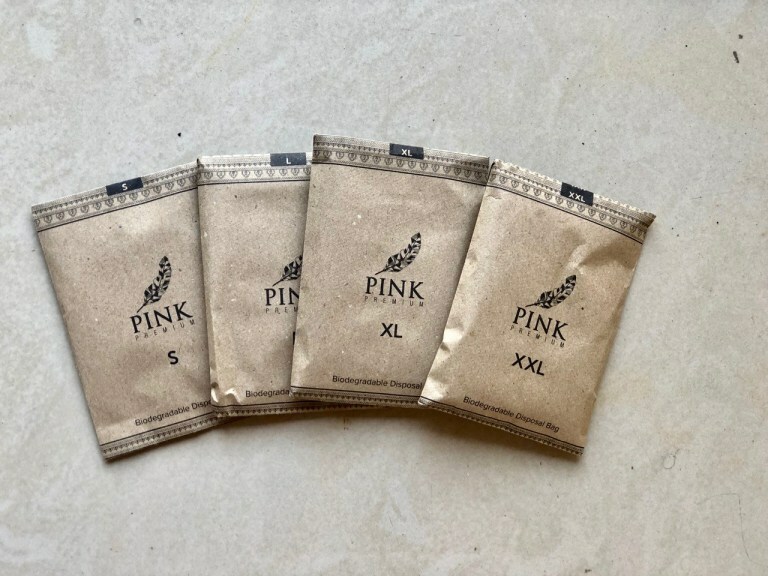 Designed For the Women, By the Women, Pink sanitary pads are a Revolutionary, Smart and a Healthy replacement to the widely used plastic sanitary pads. This venture was started to support women in need by providing them with livelihood options. It is ISO certified Handmade, Biodegradable, Chemical & plastic free product which is need of an hour. The plastic sanitary pads are made up of unnatural, chemical based materials and thus they are not safe and unhygienic. And this new products definitely is the need of the hour. These seems to be more than enough reasons to try this product out. These can be bought from their website. The napkin is soft to the skin and has a good absorbing capacity. The XL size is huge and it prevent any leaking at night. And absorbs throughout the night. Earlier I used to wake up to change at least once at night, but don’t need that anymore. There isn’t any foul smell while changing and I could easily dispose the napkin off after use. 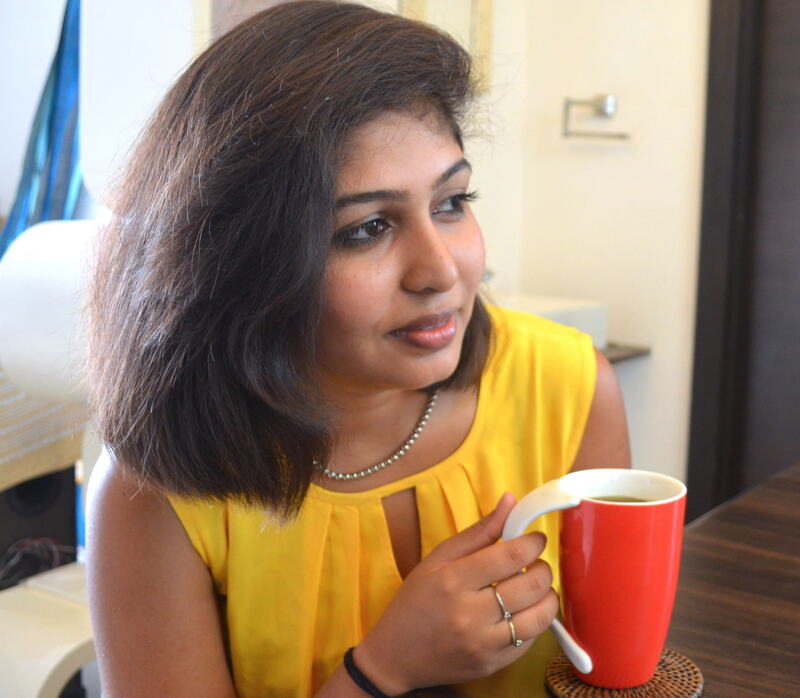 I really liked the product and happy that I am taking care of Mother Earth in my own small way. You all must definitely try this one. Let us all make a responsible choice.